The ultimate in the Solomon Grundy range of commercial kits. 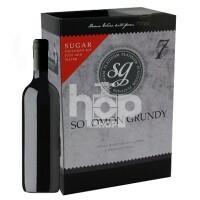 They are sugar inclusive and each contain around 5L of concentrate. A great intro to the next level.